Forget the booze, let's celebrate the music. 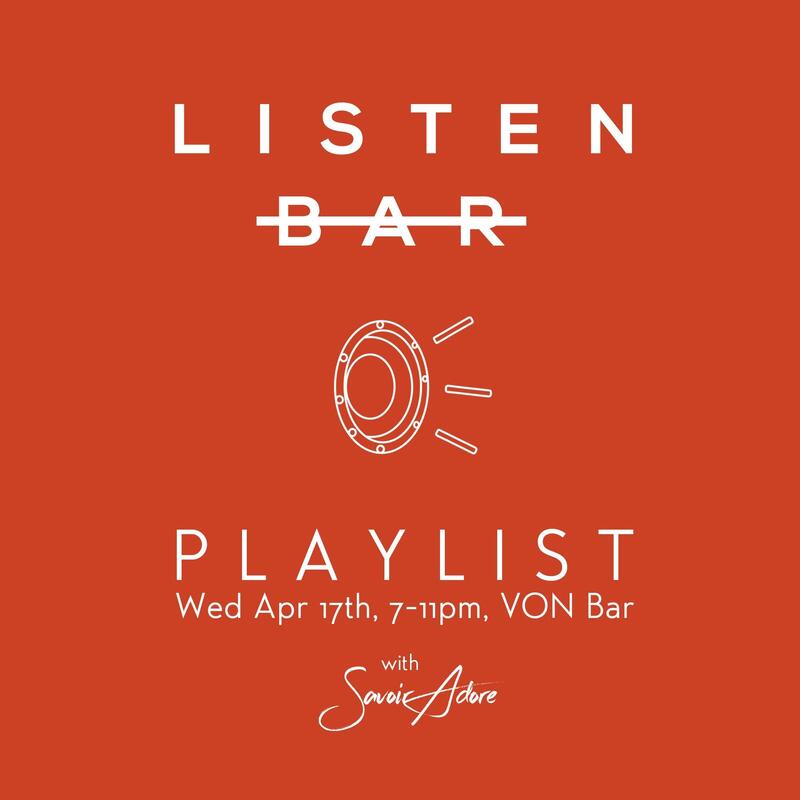 Come get rowdy with our all-musician bartender cast as we bump custom playlists and welcome special musical guests Savoir Adore behind the bar. Get tattooed, rock out to indie tunes, or hear a rap verse written in your honor. 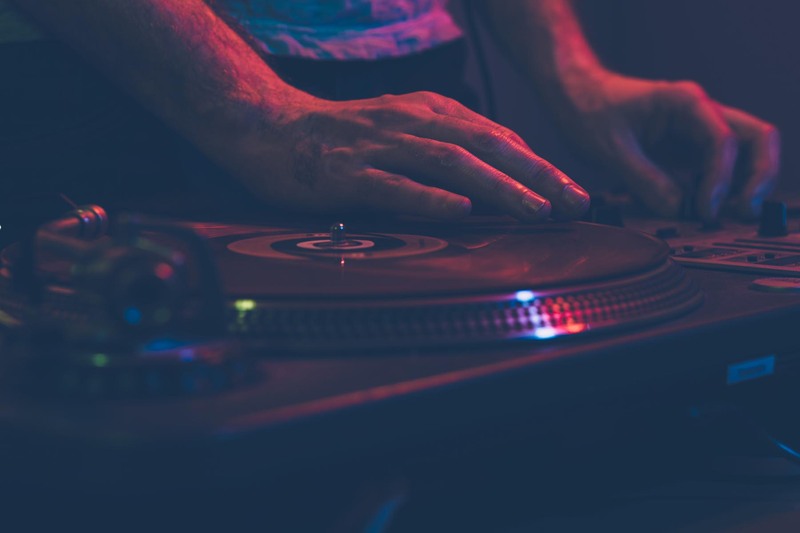 Tonight we celebrate all things music. As always, *ALL* tips go to our bartending musicians. Enter the raffle at checkout or order your own. A night for music lovers. Come get rowdy & celebrate all things music with our cast of musician bartenders & our special guest stars Savoir Adore behind the bar. Day-of tickets, if any left. A night for music lovers. Come get rowdy & celebrate all things music with our cast of musician bartenders & our special guest star Savoir Adore behind the bar.